Would you like to help Boxers and Buddies while getting services you need? Please click any of our sponsors below - they will donate to us just by you doing what you would do anyway! Does Fluffy or Fido need a pet sitter while you're out of town? 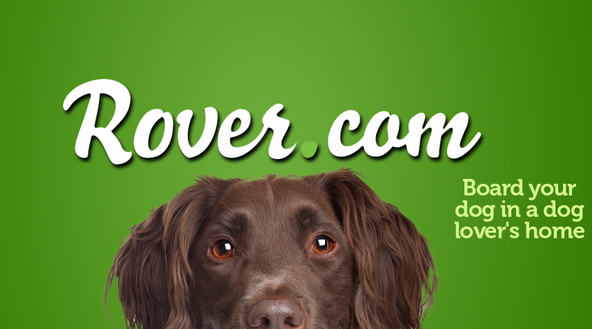 Click here to be referred to our recommended pet sitters! 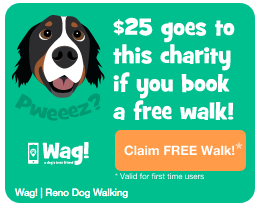 All will donate a portion of their profits to rescue! Protect your pets and your wallet by enrolling in Pet Insurance! 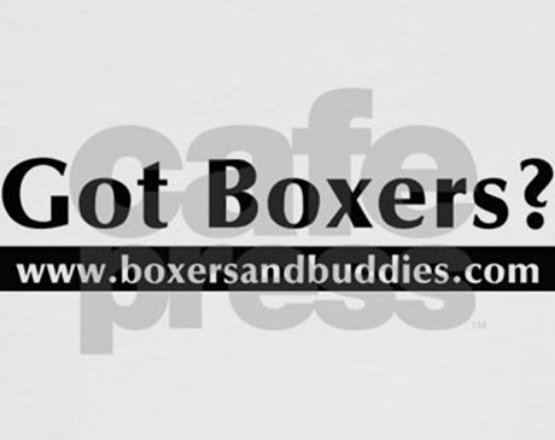 Click here for a special Boxers and Buddies enrollment discout! Do you shop on Amazon.com? Just clicking this link before shopping can raise money for Boxers and Buddies – at NO COST TO YOU!